Can Our Government Problems be solved? PJTV: A Bundy Boo Boo...Or Liberal Media Mendacity? We appreciate all your prayers and support! This is not over. We have won one battle but we still have many more to fight. We still need numbers, we still need your support and we still need your prayers!!! I would like to remind you that this is NOT just about Cliven and cows this is about WE THE PEOPLE! 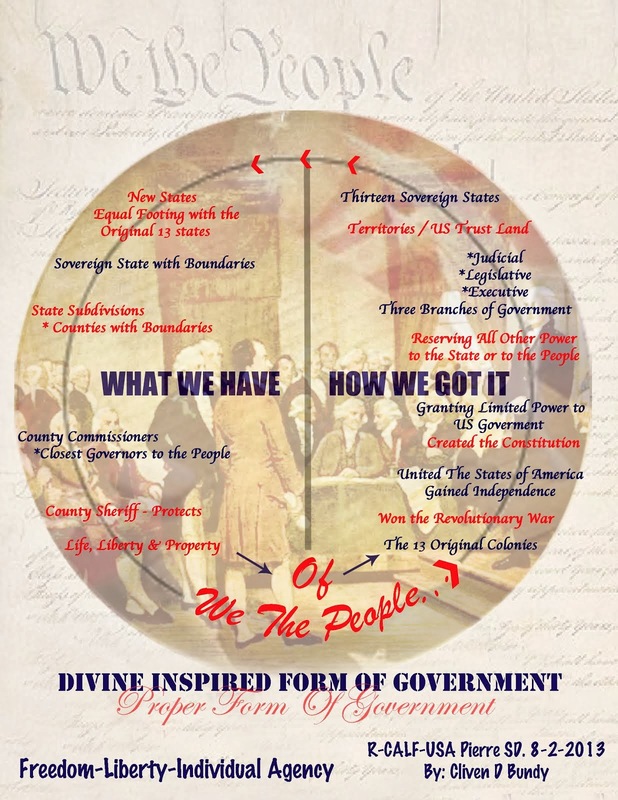 This is about OUR Constitutional Rights, OUR State Sovereignty, OUR Freedom, and about the Government OVER stepping their bounds, and controlling EVERYONE and EVERYTHING. I have had a lot of people still asking where they can donate money for legal fees, repairing our range improvements, or to feed the protesters and militia. There is a donate button on the bottom of the page. I am trying to keep Martin Luther King Jr.'s dream alive. He was praying for the day when he and his people would be free, and he could say I’m free, free at last, thank God I’m free at last! But all of us here America, no matter our race, are having our freedom eroded and destroyed by the federal government because of its heavy handed tactics. 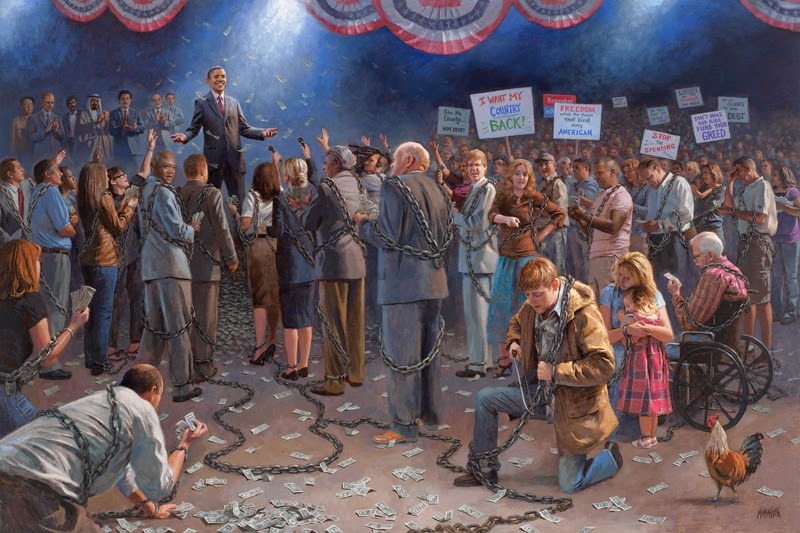 The BLM, the IRS, the NSA--all of the federal agencies are destroying our freedom. I am standing up against their bad and unconstitutional laws, just like Rosa Parks did when she refused to sit in the back of the bus. She started a revolution in America, the civil rights movement, which freed the black people from much of the oppression they were suffering. I'm saying Martin Luther King's dream was not that Rosa could take her rightful seat in the front of the bus, but his dream was that she could take any seat on the bus and I would be honored to sit beside her. I am doing the same thing Rosa Parks did--I am standing up against bad laws which dehumanize us and destroy our freedom. Just like the Minutemen at Lexington and Concord, we are saying no to an oppressive government which considers us to be slaves rather than free men. Some have asked why didn't my father pay the grazing fee. This can be understood in two ways. 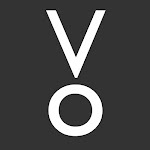 One is founded on preemptive rights and the other upon state rights or state sovereignty. When my family rolled into this country in the 1800's they began to tame the land and use it for survival, settling this land the same as the rest of the United States. Each family claimed their stake and developed the area. Others respected the area and understood as long as the family was using the resources or land it was the families to claim and share. When states were initiated into the union these rights or claims became more defined and further protected by state law as rights that could be sold traded or even borrowed against. Now after over a hundred years of preemptive rights by beneficial use recognized and protected by the state, the federal government claims that the land is not state land but US territory and theirs for the taking or charging of fees. So here we stand with a questions. Is this land Nevada State land or US territory? If state land, then my fathers rights are recognized and the federal government has no claim to charge for something that is not theirs. If it is US territory then Nevada is not a sovereign state. Only 11% of Nevada is declared by the federal government to be private or state. The rest they claim as their land to do what they want with and the people of Nevada have no rights to it. Now more questions; Should the people of Nevada have the right to govern their own state? Why did the federal government retain 89% of Nevada land after statehood? Does the US constitution give the federal government the right to retaining state land? A good study of these questions will answer why Cliven Bundy refuses to pay an entity for something that is not theirs. that they had ran to death or shot. I feel that this NEEDS to be put out for the public to see. 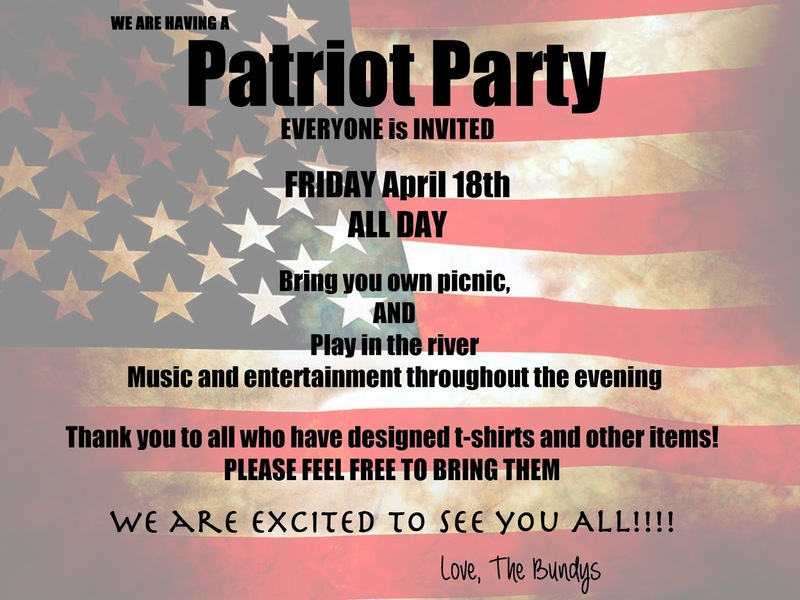 Come party ALL DAY at the Bundys PROTEST SITE! Awesome artist will be preforming ALL AFTERNOON! Dinner will be served! A coalition of States Militias, Patriotic civilians, Individual Freedom Fighters, and Media Relations personnel from Patriotic political activism groups, in conjunction with local Law Enforcement if and where applicable. Defense of public and private property, lives, and liberty to exercise God-given rights, seen plainly in the laws of Nature, and codified in the Declaration of Independence and Bill of Rights, at the request of such parties in need of such defense, and the documentation and archiving of all defensive actions taken by the coalition for accurate and prompt reporting to all concerned public venues and media. Defensive posture shall be taken up in the optimal tactical position in relation to the people or property in need of such defense. All local laws not in violation of the U.S. and subject States Constitution shall be observed. All laws in violation of the U.S. and subject States Constitution are hereby considered null and void, the enforcement of which most likely represents the need for such defense as herein outlined. As the nature of a Quick Reaction Force is understood, a defensive posture will be taken up in the shortest amount of time possible for the allocation of the necessary defensive resources to the location determined. Minimum force size will be determined by the leadership of the coalition. As has been the case throughout recorded history, and reasonably assumed throughout unrecorded history, governments instituted amongst men for the protection of private lives and property have always assumed and usurped duties and responsibilities contrary to the purpose of their institution, and, specific to these United States, such governments have done so in complete and utter violation of the documents which established them by the free will of the people, and the union of them via the Constitution and Bill of Rights. Once those governments have ceded their intended purpose to some other end or intent, it can be reasonably and logically ascertained that such entity would become aggressive to its former purpose and the people who established it in pursuit of its own goals. At such a point as the government intends to use the physical power granted it by those who implemented it against them, it then becomes the responsibility of the people themselves to defend their country from its government, and to generally revert to the process outlined by the Declaration of Independence to absolve such government of its power, or separate from it to be freed from its oppression. As this coalition is intended for the defense of the populace from enemies foreign and domestic, the latter path shall be left to the determination of that populace, and we shall guarantee them the freedom to make that choice in accordance with man's God-given Liberty, the ideas espoused in the Declaration of Independence, the Constitutions of the several States, the Constitution of their union, and the Bill of Rights, so help us God. 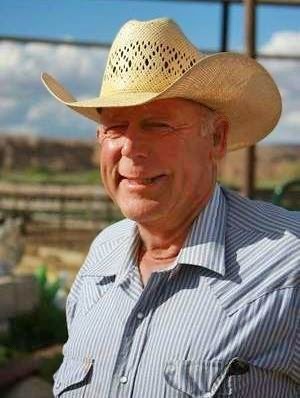 Rancher Cliven Bundy won his battle against the Bureau of Land Management, at least for the moment. The well-armed -- some would say overly armed -- federal agents retreated in light of stubborn, armed, angry opposition after a week of intimidating, harassing and threatening that culminated in federal agents warning that they would shoot any of Bundy's supporters if they tried to free the cattle collected by the BLM. The result was a group of Bundy's family members and supporters making a slow advance on a line of armed agents who kept ordering them to halt. At one point, the protesters were even told "one more step and you're dead," but the group kept coming, eventually walking easily through the line of federal agents and SWAT members who obviously didn't have the courage of their convictions.According to InfoWars, the BLM had already announced it was leaving, but the county sheriff refused Bundy's demand to disarm the federal agents and return his cattle. Within about a half hour, the cattle were released from the federal pen. 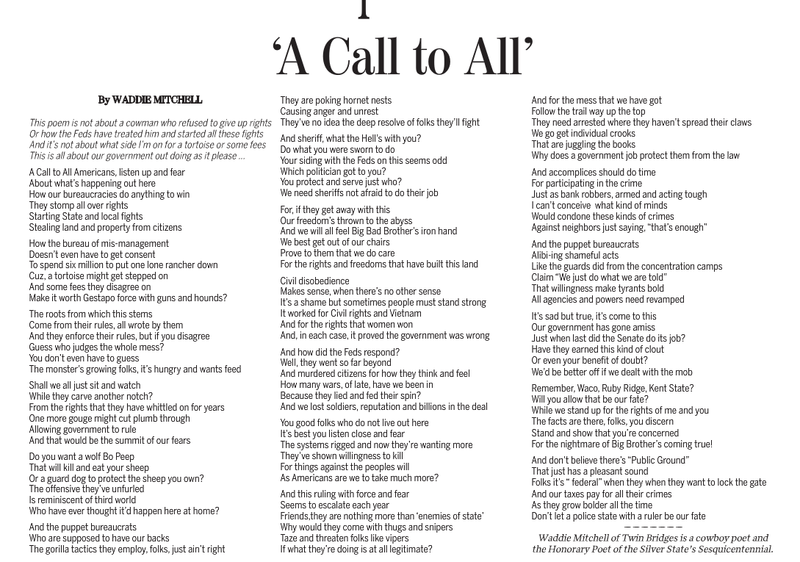 "The people have the power when they unite," Ammon Bundy was reported saying in the Las Vegas Review Journal. "The war has just begun." Certainly the legal fight over Bundy's cattle grazing on federal land he claims to have an intergenerational right to will continue. But it's unlikely the federal government anytime soon will again try anything as ham-handed and stupid as what it tried last week in Clark County, Nevada. For years, the Obama Administration, through its Department of Homeland Security, has been arming and armoring federal, state and local agencies, allegedly for national security. At the same time, it has made multiple unsuccessful efforts to remove guns en masse from citizens' hands. At the Bundy Ranch Showdown, the federal government learned a couple of things: first, that Americans aren't giving up their guns because they know that they are the last line against a tyrannical government; second, that your average American law enforcement agent will not fire upon a group of fellow Americans without a far better reason than a bunch of cows and some baloney about an endangered tortoise; third, that many folks still understand that government gets its authority from the people, not vice versa. I imagine the top circles of the Obama Administration are livid about how things turned out. Officials know they can't be seen as being awash in a river of American blood, triply so in an election year. Then there's Sen. Harry Reid's connection to the business in Clark County. Some news outlets either didn't get it or they tried to bury it, but the Chinese solar energy firm Reid's son represented wasn't planning on building just in Laughlin, but in Clark County, where the County Commission voted to sell public lands for pennies on the dollar. 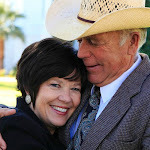 The deal is reportedly off the table, and both Reid and his son are trying to distance themselves from any possible connection to the Bundy Ranch Showdown, but is it really a coincidence that the BLM decided to pull out within a day or so of Reid's possible connection being revealed? For the Democrats and the top officials in Washington, Bundy Ranch has to be as embarrassing as when President Obama tried to mobilize the globe to go to war in Syria over nerve gas and he couldn't muster support from more than a few extremists from both parties. The ordinary citizens of this country learned something from Bundy's revolution, too; primarily the real reason the Second Amendment remains important and the government wants to restrict or eliminate it, but also the equally important lesson that we still have the power, if only we are courageous enough to use it. Both sides in the showdown have been criticized. Many people saw a thuggish government trying to steal the livelihood from a family that's worked the land for more than a century. Other people saw an old lawbreaker, a thief and trespasser who willfully ignored the laws for his own advantage. Those who sided with the BLM cited the Treaty of Hidalgo against Bundy's claims of property rights. The 1848 treaty beats Bundy's claim by about 30 years, and buried in its text is language to the effect that everyone then living on the land formerly controlled by Mexico agrees that they no longer own their own property and give it to the U.S.
Ah ha! The government must be in the right, then. Not so much. Even though the federal government long ago made itself immune to "adverse possession," it allowed the Bundys to work the land for more than a century. Most people would call that a claim. The real dispute began in 1993 when the BLM started using those grazing fees to buy out ranchers instead of improving the Gold Butte area like they were supposed to, and then slapped restrictions on the noncompliant that forced them out of business. Now, the federal government has no end of rules, regulations, laws and court rulings to try to prove its case. That's one advantage of being an abusive government run by a bunch of Palpatines. (Remember, "I will make it legal.") But in questions of liberty, the rules aren't so much written down as they are obvious in light of certain understandings about the inherent rights of mankind and the universal nature of right and wrong. There actually is a court to appeal to in such matters, but the media don't generally cover its rulings. Comments from BLM supporters expressed a lot of envy of the "how dare he try to get away with not paying crushing fees when I always roll over and pay mine" variety. Most of the BLM supporters seem to be under the impression that the government is God and must be obeyed. Those sorts of legalists are scary. On the other hand, if you believe the words of the Declaration of Independence, that when a government no longer guards the rights of its citizens, the citizens have a right to replace it, then you probably lean toward Bundy's side of the argument. It's unclear what happens next. Bundy may have changed things, not just for himself but for people across the country. On the other hand, he may have just plucked the lion's beard one time too many. But one thing's for certain. Cliven Bundy sure taught them a thing or two. We are sorry we are behind on the blog! We have been extremely busy, and have had very little sleep. We are so so grateful for the overwhelming show of support. 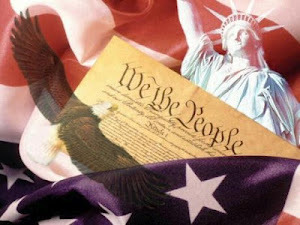 It is clear freedom loving Americans still exist! Saturday morning we had a press conference. Here it is. We want to thank everyone for their donations! This includes peoples time, money, water, food, prayers, and anything else that seems fit! We ALL appreciate what you do at this house. We are working hard, nearly around the clock! Please bare with us if we do not get to you soon we will be hammering things off super hard tomorrow and we need you there at 9 A.M. When Cliven and Clark County Sheriff Douglas Gillespie discuss things! We have had a very busy day up until this point but on the good side we have not had any Violence today which we are very happy about. We did run into a couple of issues, Milita men were being pulled over near the protesting area and taking peoples guns away from them, LEGAL guns! We have been sharing information with the world and letting everyone know that we are standing for what we believe is right and what the founding fathers believed in! Another Victory for us is we have reached over 15,000 people on our Facebook page! Which you can access >>HERE<< as well as we have received over 2000$ in donation because you caring people want to help! All of us at the Bundy Ranch love you and want you to know that your work is helping us make a strong push to freedom, we have had people come from all states as well as certain people sending money from other countries to support the Freedom that The United States is meant to uphold! WE GOT A CALL FROM AFGHANISTAN!! We love and Support our Troops!!! Thank you for the call from our troops over sea's today!! They don't seem to be to happy with what is going on in a country that they are fighting to keep FREE!! We are both fighting a good fight. Just to clarify people have been asking why we are going off roads and causing trouble. As of now we have not been going off any marked roads (even though we have the rights because they are state roads). We know a few people have been concerned about the video posted yesterday where we protected our family and friends from being harassed and taken to jail. The road they were on was unmarked. 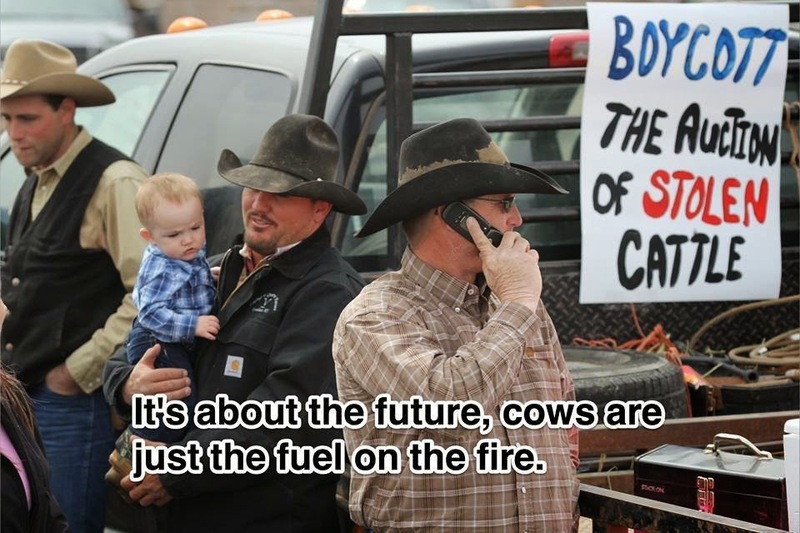 The boys were only taking pictures of the helicopters running Bundy cattle to death. When we saw the BLM start to surround them we knew they needed our help so we didn’t have a repeat of what happened to Dave Bundy. We didn’t go there to start a fight we went to stand for our rights, video what was happening and protect those boys and gentlemen. Every project, to be successful, requires time. When I began this project I made the commitment to make sure my steer was fed and watered twice a day, every day, seven days a week - no exceptions! Because I had showed steers before I knew how much time and work it takes to raise a show animal. Before I bought my steer, I planned where I would keep him, what kind of ration I would feed him, and began to break him to lead. Once again, all of this takes time and effort. I planned a feeding schedule. Begin with a morning feeding at 5:30 a.m. and night feeding at 5:30 p.m. When he gets used to eating grain then I will give him free-choice grain so he can eat all he wants. This requires the help of my parents to keep the feed in front of him while I am in school. This has worked well for me in the past so I will continue with this schedule. Before the December weigh-in, I will tie him up and lead him to water and back each day. This gets him used to the halter and being led. It also has worked well for me with my other steers. They actually begin to enjoy the time I spend leading them to water. As it get closer to fair time, I will begin to wash and blow him , work with the show stick and teach him to stand and hold his head high, and I will clip his hair and get him all fancied up - ready to show in competition. This will take a lot of extra time for the couple of weeks before the show. (Three to four hours a day.) The more time spent, the better the steer shows. At the fair, after my steer is weighed in and settled down, I will wash him and clean him up so he looks good. The next day is spent washing, blowing, clipping, combing, and getting fancy for the market class competition. (3 hours prepping and 30 min. showing.) The following day is spent repeating the preparation getting ready for the showmanship competition. (2.5 hours prepping and 30 min. showing.) The third day is similar as I get him ready for the auction. (2 hours prepping and 30 min. selling.) I want him to look good and sell high. All of this takes a lot of time and energy during the fair. Most of my activities and other commitments are family and ranch related so it is a natural balance with my project. I am lucky to live on a ranch where feeding, watering, and other chores are done daily. This makes my project easier because I'm already there helping with the other chores and when I can't be there, someone else can step in and help. Finally, my parents, siblings, and FFA advisor are awesome. They will support and help me as needed and when I ask. My parents will help me develop a feeding ration and help monitor weight gain. They will be there to feed when I can't be home and they will help and advise me along the way. My FFA advisor will answer any questions I have and give advice. I can do most of the work myself, but it is nice to have support and encouragement. CLIVEN BUNDY IS ON NOW! We the Bundys would like to thank each and every one of you personally but we would be hugged out..... LOL. We really want to thank the out pouring of love and support you are all giving us and are gratefully for it. We are continuing our fight and hope your support will continue. We would like to keep our site open all the time and we love to see you out showing your support any time you can. we love any and all support. Thank you will never be enough but when we win this war we can have a community thank you together on our Public Land. Our Riverside protest site will be up and going again tomorrow at 9:30 am. Come join us for a day in the sun good company food water and lots of freedom being stood up for. See you there. Love ya all. For 20 years, a tough-as-leather Nevada rancher and the federal government have been locked in a bitter range war over cattle grazing rights. This weekend the confrontation got worse, when the feds hired contract cowboys to start seizing Cliven Bundy's cattle, which have been grazing on public land managed by the Bureau of Land Management. The government officials brought a show of force that included dozens of armed agents in SUVs and helicopters. Bundy, 67, who has been a rancher all his life, accuses BLM of stampeding over on his rights. But Bundy said he has grazed cattle on the land for decades, and his father and father's father did long before his 1,000 cattle roamed the area. He has long defied orders from bureaucrats he says are bent on running him out of business. Federal officials said BLM enforcement agents were dispatched in response to statements Bundy made that the agency perceived as threats. “When threats are made that could jeopardize the safety of the American people, the contractors and our personnel; we have the responsibility to provide law enforcement to account for their safety,” National Park Service spokeswoman Christie Vanover told reporters Sunday. Bundy, who does not have an attorney, spoke to FoxNews.com from Las Vegas, where he had gone early Monday morning to ask Clark County Sheriff Doug Gillespie for help. Last week, Gillespie told the Las Vegas Review-Journal that neither Bundy nor the BLM should resort to violence. “No drop of human blood is worth spilling over any cow,” Gillespie said. Back at the ranch, Bundy's wife Carol said she and her husband were not looking for trouble. “We’re not pointing guns at anyone, but we’re sure getting a lot of guns pointed at us,” she said. The trouble started when Bundy stopped paying grazing fees in 1993. He said he didn't have to because his Mormon ancestors worked the land since the 1880s, giving him rights to the land. He said he won’t let the feds do that to him. “I said, ‘No.’ Then, ‘Hell, no,’” he said. 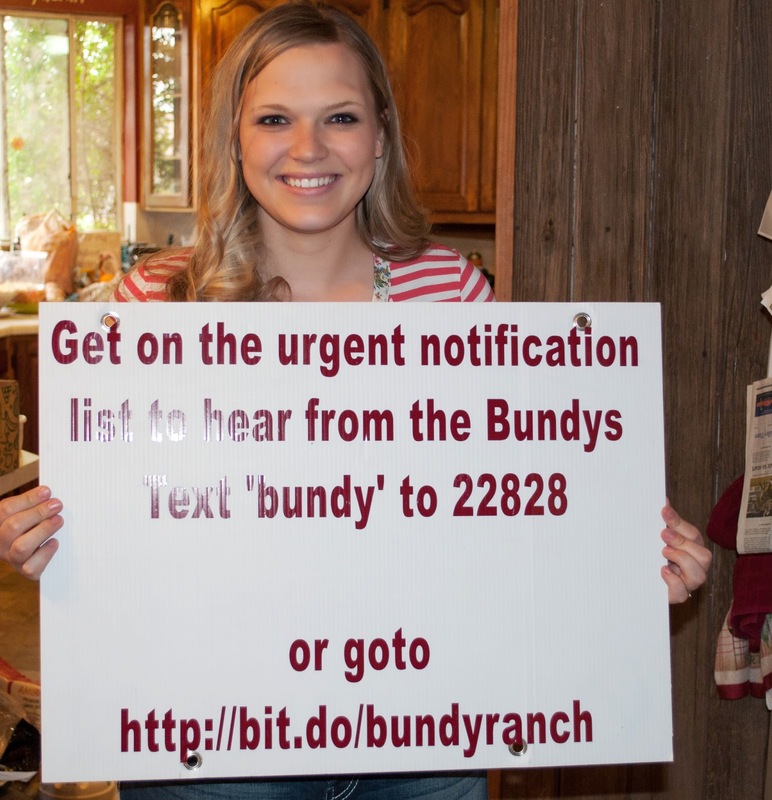 BLM said in a statement two judges ordered Bundy to remove his cattle from Gold Butte. The Center for Biological Diversity, an environmental group, said the federal action was long overdue. “Despite having no legal right to do so, cattle from Bundy’s ranch have continued to graze throughout the Gold Butte area, competing with tortoises for food, hindering the ability of plants to recover from extensive wildfires, trampling rare plants, damaging ancient American Indian cultural sites and threatening the safety of recreationists,” Rob Mrowka, a spokesman for the group, said in a statement. ST. GEORGE — By complaint filed Sept. 20 in the U.S. District Court for Utah, Washington County is being sued by a private land developer who, in 1995, volunteered to commit 2,440 acres of his own land into the Red Cliff’s Desert Tortoise Reserve. The land developer, James Doyle, claims that for 18 years the county has failed to meet its obligation to facilitate a deal with the federal government to either purchase Doyle’s land outright, or to exchange it for land of similar value. In 1990, Doyle purchased 2,440 acres of land in the southern foothills of the Pine Valley Mountain with the intention of building a golf course and a community of luxury homes. In 1994, just as Doyle was preparing to break ground on the project, the U.S. Fish and Wildlife Service designated most of northern Washington County as a critical habitat for the endangered Mojave Desert Tortoise. Federal regulations prohibited development throughout much of Washington County until the county presented Fish and Wildlife with a Habitat Conservation Plan that protected the tortoise’s natural habitat. County officials worked with private land owners, various municipalities, and federal and state governments to create a conservation plan that set aside 62,000 acres of desert tortoise habitat, forming the Red Cliffs Desert Reserve. As a result, in 1996, U.S. Fish and Wildlife issued a countywide incidental take permit: a permit which allowed for the “taking” (disruption) of desert tortoise habitat anywhere outside of the HCP. The permit allowed development in Washington County to resume, just as demand for housing in the area was about to reach an all-time high. Doyle, along with more than a dozen other private land owners, voluntarily agreed to commit their land to the reserve with an understanding that the Bureau of Land Management would either purchase the land for a fair price or else offer an exchange of similarly valued property, elsewhere. Doyle is now suing Washington County, as well as the BLM, the U.S. Department of Fish and Wildlife, and current U.S. Secretary of the Interior, Sally Jewell. Doyle claims that both federal and local governments have not followed through on their promises and, as a result, Doyle has been ruined, financially. In a 2000 hearing of the U.S. House Subcommittee on Forests and Public Land Management, Doyle testified that delays in reaching an agreement with the federal government had forced him to sell his personal belongings in order to meet the demands of his creditors. Doyle’s attorney, Timothy B. Anderson, said that, before the Desert Tortoise issue arose, Doyle incurred many expenses while preparing the land for development. Doyle said that the government sanctions placed on the HCP land made it difficult to borrow the money he needed to pay off his creditors and meet his tax burdens while he waited for a land-exchange or outright sale to take place. Nearly every other private land owner who entered into the HCP agreement was compensated for their land, Anderson said, except for Doyle. Doyle now retains only 247 of the originally 2,440 acres he originally placed into the reserve. In order to meet the demands of his creditors, he said, he has been forced to sell his holdings, piece by piece, for far less than he believes the property is worth. “The land developers got what they wanted, the people got what they wanted, but Jim Doyle had his property taken away by creditors,” Anderson said. Washington County Administrator Dean Cox said the county has done everything it was supposed to do under the HCP agreement. “The county’s responsibility under the HCP was to facilitate (a deal between Doyle and the federal government).” Cox said that that several deals for land exchanges or purchases for Doyle’s land have fallen through for various reasons. Janine Blaeloch, the director of Western Lands Project – a public lands advocacy group that fights the exchange of government lands into private ownership – spoke about Doyle’s land issues in 2001 to the U.S. House Subcomittee on Forests and Public Land Management. In her testimony, Blaeloch said that when Doyle purchased the land in 1990, he knew that his land was on Desert Tortoise habitat. Anderson does not deny that his client rejected a $28 million offer from the BLM. “If I said I wanted you to accept $28 million for all of St. George, that would not have been a very good offer,” he said. Washington County denies that Doyle has a legitimate claim against the county. The county has done everything in its power to help facilitate a deal between Doyle and the federal government, Cox said. In a motion to dismiss Doyle’s lawsuit, attorneys representing the county reject Doyle’s claims because private landowners were not specifically listed as parties in the HCP implementation agreement. Furthermore, the motion claims that the statute of limitation for taking action on the damages alleged by Doyle has long expired. Washington County filed a motion to dismiss the case on Nov. 22, which Doyle has opposed. If his case survives the motion and proceeds, he has asked for a jury trial. YOU HAVE BEEN ASKING WHAT YOU CAN DO! They have my cattle and now they have one of my boys. Range War begins tomorrow at Bundy ranch at 9:30 a.m. Bring your signs and horses ,and plan to stay as long as you can! 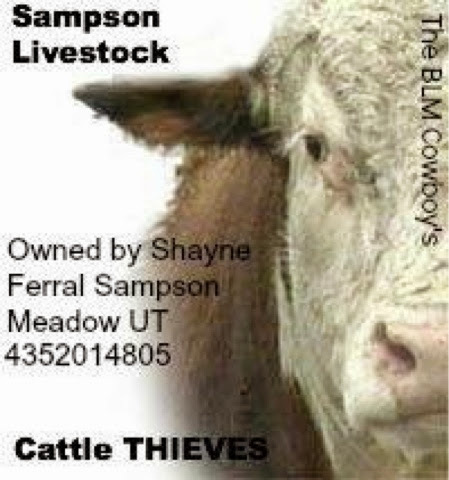 Cattle thieves! Should be hung! Because the sheriff is the only one that can legally do that while they are in the state of nv. Let's Hang them with words of disapproval and let him know that it is wrong! If he has a soul or heart his Guilty Conscience will beat him up! Reading the unfolding saga of the Bundy family and the BLM over the last week has given me chance to reflect on the West and its relation to the story of America. The struggle over the control of whom, what and which “business” can be conducted on BLM land has sparked strong emotions on both sides of this argument. Locally it has been on talk radio almost every day and the story has even been published in the LA Times earlier this week. It goes with saying that this is a hot topic in the American Southwest at this time. As I have read the comments on the story I’ve been surprised by the number of people who are siding with the BLM and calling the Bundy family every name in the book while giving Federal Bureaucrats a free pass. I guess Americans have forgotten what the West means. The West has always represented freedom and the ability of man to go there and be left alone, historically as the United States filled up its cities and people grew tired of rules, regulations and being told by some “official” what they can and can’t do- city dwellers that longed for the freedom our country was founded on left it all behind and headed out West. One of the things completely left out of this Bundy vs. BLM debate is that it is almost a certainty that had the Bureau of Land Management and its ability to block, regulate, fine or tax a citizen from “trespassing” on their own “public” lands (remember that all BLM land signs say “your public land” on the bottom) existed in the early days of the American West none of the thriving, vibrant cities we currently have would likely exist. Phoenix? No way, endangered owls, desert foxes, mountain lions and coyotes have to be protected. Los Angeles? Nope, those LA Brea tar pits (in the middle of downtown L.A) are a culturally sensitive landmark that must be preserved. Denver? No, as cutting ski resorts in the mountains or mining would have never been “approved” by the BLM. St. George? Not in a million years would the BLM would have granted a group of exiles permission to displace a few Gila monsters in the red hills and settle on the habitat of a scarce turtle and lizard. Does anyone reading this actually think the West would have been settled had the BLM been there to “manage” the/”our” land? Ranchers, Cowboys, Pioneer Women, and Homesteaders settled the West and created something amazing in a harsh and hostile land- and they did it without the BLM “administering” every facet of their lives- it’s called the Spirit of the West and the (lost) American ideal of hard work. Fast forward just 100 years- what happened to that Spirit? Why do so many feel that the Federal government must give everyone permission to do anything on “YOUR public lands”? – quick question; if they are “our” public lands then why don’t “we” get to decide what happens on them? Why does the D.C beltway policy tell us what to do with “our” Public lands? 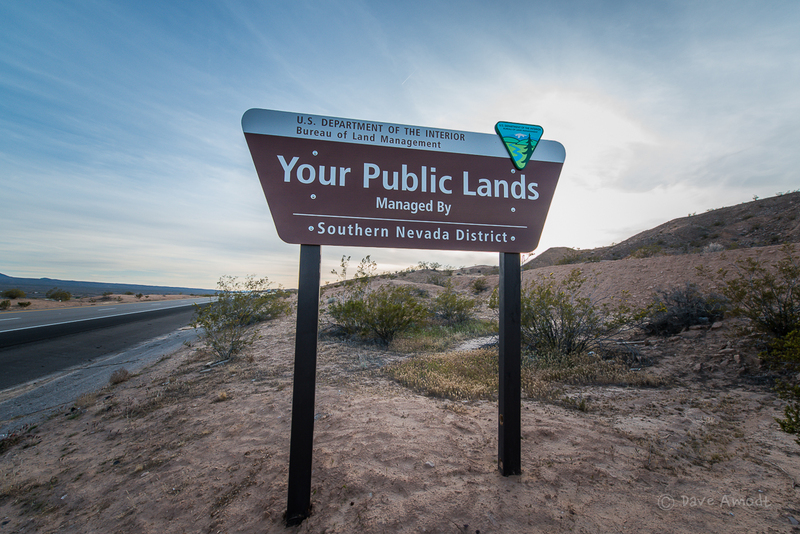 Think about it residents of Nevada and Utah – what does the term “your public lands” mean to you? While you are pondering that, listen closely for the sound of hoof beats, lowing of cattle and a lone Cowboy calling in his dog ………. you may never hear it again if the BLM has its way on “your” public lands.